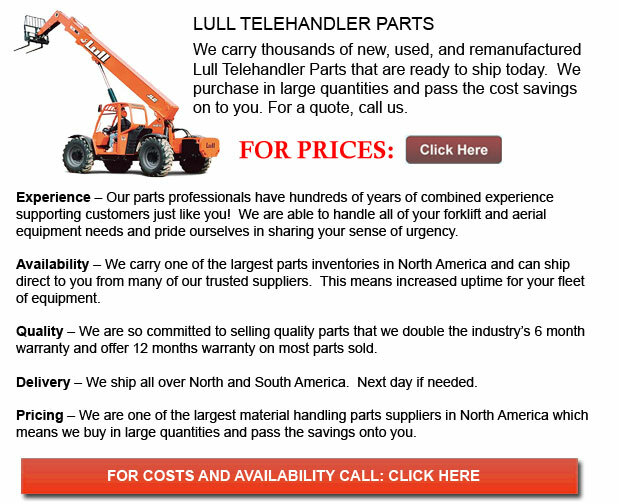 Lull Telehandler Parts - Lull telehandlers have been providing precision load placement ever since 1959. Whether the work entails positioning heavy steel, landing loads on scaffolding or transferring loads, utilizing a Lull telehandler will help make the job go faster and easier. These units are complete together with the patented Stabil-Trak stability system to ensure operator confidence. The horizontal placement system by Lull could supply eighty inches of boom travel for precision placement capabilities. There are also numerous optional Lull accessories for their telehandlers in order to help finish whichever work.